Sam works as a receptionist for a vets in London. She loves animals, but isn't allowed to do much with them even though she has the right papers. Sam is in a relationship, but she isn't happy and instead of staying with her boyfriend during her holidays she decides to visit her grandmother in Hope Green. Sam loves the countryside, but it isn't as calm as she thought it would be. The reason for this is the local vet, Joe, he isn't friendly at all. This affects her more than it should. However, Sam has a boyfriend and Joe is married. It also shouldn't matter what she thinks of him because she's supposed go home soon, or isn't she? The Vets at Hope Green is a wonderful story. I immediately loved Hope Green. It's a lovely quiet town with many interesting and sometimes quirky inhabitants who are making it lively at the same time. Sam fits in brilliantly. She's kindhearted, but can stand up for herself, she loves people and animals and she likes being involved in the community. I enjoyed reading about her adventures in the small town very much. She's the perfect main character for a romantic countryside story. Sheila Norton writes about animals in a fantastic way. She gives them their own personality and that makes her story come to life incredibly well. Joe is nicer to animals than he is to people, which makes him interesting and unpredictable, a part of the story I absolutely loved. There's always something going on in his practice and he knows a lot about animals. He's fabulously antisocial to people, but when an animal is being brought in he's the sweetest guy there is. This contrast is fun and it put a big smile on my face. Sheila Norton's writing has an easy flow and her detailed and warm descriptions are making her story come to life in a great way. I especially liked reading about Hope Green itself, which is such an animated pretty village filled with beautiful flower baskets. 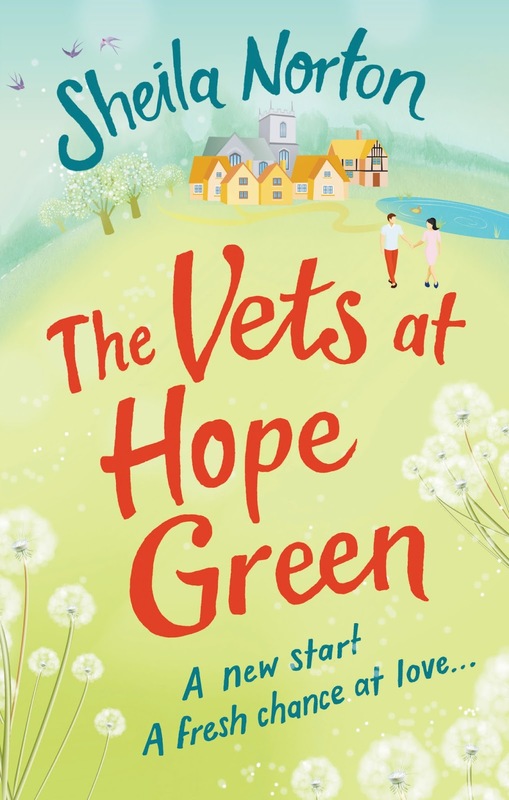 The Vets at Hope Green has a terrific energetic storyline filled with surprising twists and turns and plenty of heartwarming moments, which makes it a complete and compelling story. 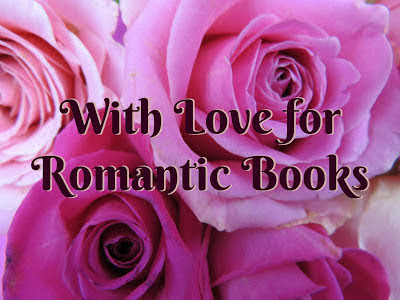 I really enjoyed reading this charming and enchanting book. 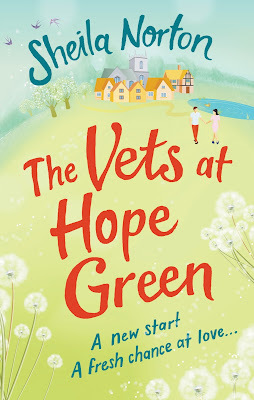 If you love to read about the English countryside and like stories about animals The Vets at Hope Green is an absolute must-read. When I give talks to groups of people about being an author, I’ve often started out with a list of some of the questions I’m most frequently asked. I find this makes a good basis for the talk, covering everything the people in the audience might have been wondering. The only problem with this method is that, at the end of the talk, when I ask whether anyone has any questions, they put up their hands and tell me I’ve already answered them all! One of the top questions on my list often comes from people who’d like to write a book themselves: ‘Where do you get your inspiration from?’. And to be honest, half the time I don’t really know the answer myself. For a start, there are different types of inspiration. If it’s the idea for the actual theme of the story we’re talking about, then most of my earlier novels were inspired simply by people’s relationships, which fascinate me more than anything else. People falling in and out of love, families breaking up or getting together, friendships, working relationships, marriages, parenthood, sickness and loss and loneliness – the human condition within society is at the basis of every story and you don’t have to look far for this kind of inspiration, it’s all around us. I always made up these relationship stories pretty much as I went along. More recently, though, I’ve been commissioned to write a certain type of novel (light, ‘cosy’ stories with animal backgrounds). So the theme will have been decided jointly by my editor and myself, and I’ll have worked out the basic framework of the plot at the beginning, with her approval. This has been a different approach for me, but I’ve enjoyed the challenge and in some ways, having the broad outline of the story planned out first has made my work easier. But there’s obviously still a lot of detail to invent during the writing, and even with these stories, relationships are always at their heart. It’s this detail – the way the plot unfolds, the interaction between the characters – that people often refer to when they talk about inspiration. And of course, ideas for my stories pop into my head at all sorts of times: when I’m cooking dinner, when I’m out for a walk or in the shower, or often in the middle of the night. These are usually the result of struggling with a plot line or twist for some time; inevitably, after hours or days of trying to work out the best way for the plot to proceed, I will eventually come up with what I hope is the best idea. But is that really inspiration? I think it’s actually just thought process, the result of working something out and thinking it through – which is a large part of the job, and has more to do with discipline and concentration than inspiration. Inspiration in fact comes most often (fortunately) when I’m actually writing. And I think this is the point that aspiring writers often miss. In order to be inspired, we have to sit down and get on with it. I know other authors will agree with me that very often we can sit at the PC or laptop, prepared for a morning’s writing, with not a single idea in our heads. When that happens, we just have to plough ahead and write – anything – and yes, it often gets edited out later. But oh, the joy, the feeling close to euphoria when suddenly while plodding on with that uninspired rubbish, something like magic happens and the characters start to speak, to act almost of their own accord, to carry the plot forward almost effortlessly. It’s at times like this that being an author is so wonderful – when I read back the day’s work and think: Did I really write that? Not because I think my own writing is marvellous, but because I actually can’t remember making it up. It just flowed. Of course, it isn’t always like that. And however much I enjoy writing those passages where I feel inspired, they will still need editing, and re-editing. I’ll still have to be prepared to change them if they don’t work, even to delete them if necessary. So I always stress that inspiration is only a tiny part of the process. 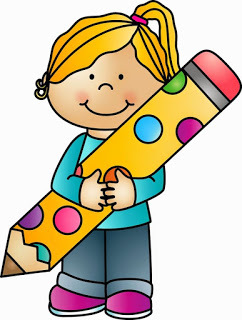 Someone once said that asking a writer where he gets his ideas from is like asking a carpenter where he gets his wood. It’s a very good analogy. The craft, the dedication, the getting on with it – these, I believe, are what eventually make a completed novel. Inspiration? With deadlines to keep, who can afford to wait and see if it turns up? The paperback edition of The Vets at Hope Green is published by Ebury (Penguin Random House) on 1 June 2017. 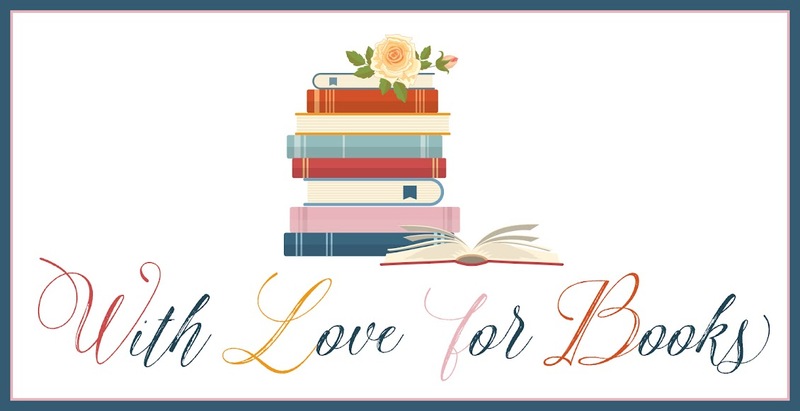 Five very lucky readers of With Love for Books will receive a digital copy of The Vets at Hope Green. Love books about animals. The Vets at Hope Green sounds like a must-read. 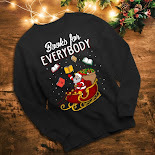 What a lovely book! I enjoy books about animals. Thanks for sharing your inspiration. Sounds like a really lovely book, I love reading about animals. 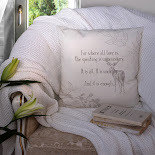 this sounds like a great book for cold winter evenings curled up on the sofa!! Sounds like a great read, thank you for your review! I spent 5 years as a vet tech during my college days. I loved the atmosphere, the people and the animals. Reading a book like this, in a genre I already love would be a wonderful treat! Thank you so much for the review! I like stories where the setting is another character.